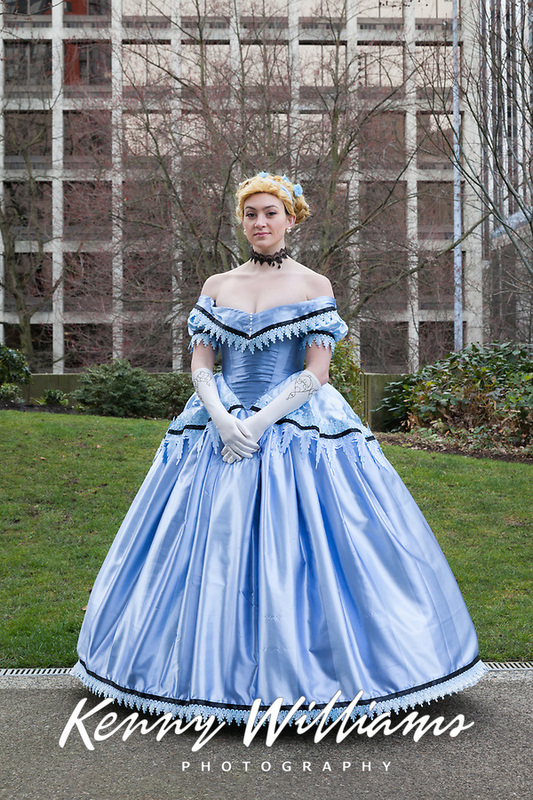 Beautiful Cinderella Cosplay by Kinemadtic. Outfit reimagined by Claire Hummel (Aka Shoomlah) in her Historically Accurate Princess Collection on DeviantArt. Emerald City Comicon, Seattle, WA, USA.